If you are looking for a relaxing escape to some of the islands best kept secrets look no further. A private sandbar excursion is a one stop shop to an incredible day out on the water. Get a true taste of what the locals do on their days off. 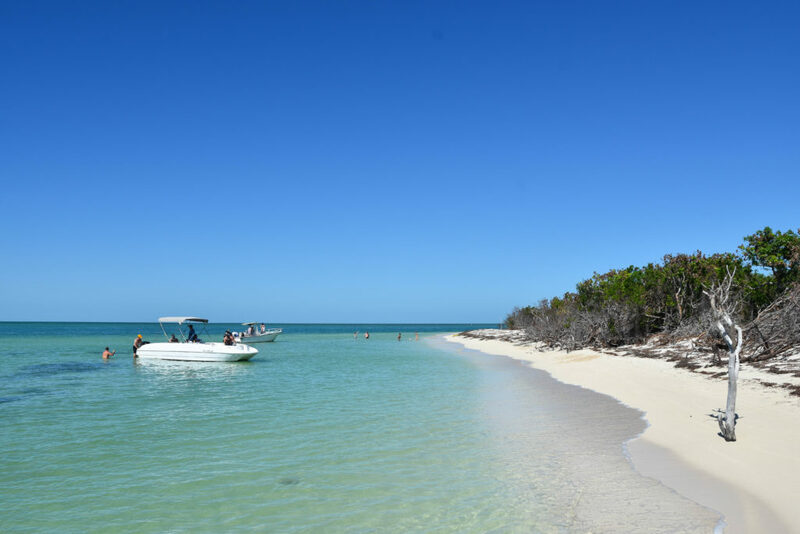 Whether it’s a secret mangrove island get away or party at the local sandbar- this trip is great for people wanting to get out on the water and experience what the Florida Keys have to offer. Hidden rope swings and pristine sandbars pave the way for a day to remember. You can’t go wrong out on the water here in Key West! The cooler is iced down and ocean is calling. Pick your perfect day to get out of the hotel room and explore the water around the Key West. A private charter makes a world of difference when heading out on the water. If you are looking for a unique Key West experience I highly recommend staying away from the commercial charter vessels. It’s hard to hear the sound of the ocean when your surrounded by a bunch of other people worrying if they took a good selfie. Some of the most beautiful waters in the world reside in the Lower Keys. Put yourself right out there in the middle of it on one of our private sandbar excursions. No need to worry about taking some dramamine on this type of adventure. The water will always be calm and clear out on the sandbar. The sunshine is waiting- give us a call and let’s customize your private getaway.